Chelsea and Manchester City conceded defeats in the Premier League on Saturday. The result of the Blues now means Arsenal are very much in contention for a place in the top four of the league after drawing level on point with their West London rivals. 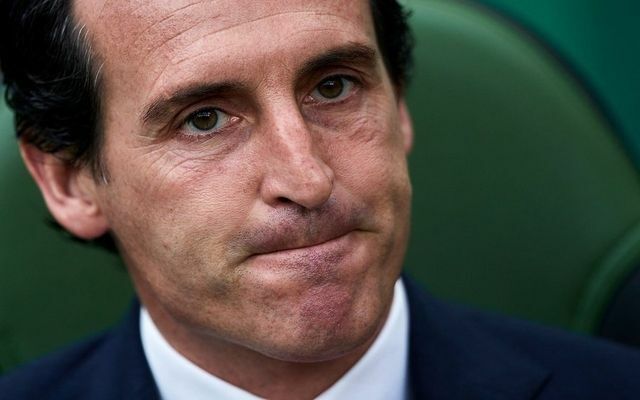 Unai Emery revealed in the summer that he is pleased with his squad but the injuries in the squad has condemned the Spanish manager to go into the market, with reports now indicating that Arsenal are on the verge of signing Turkish and Roma winger Cengiz Under. Under has been in blistering form for Roma this season and he has attracted interest to himself from several top European clubs including Arsenal, Tottenham and Bayern Munich. While several clubs are interested in signing the Turkish winger, Arsenal are believed to be frontrunners for his signature. The Gunners reportedly tabled a bid for the player, which was thrown away by Roma. Be the first to comment on "Deal Almost Sealed: Arsenal will seal first January signing for £45million star"